Looking for a turn key beach home? Look no further than this fully furnished island getaway! 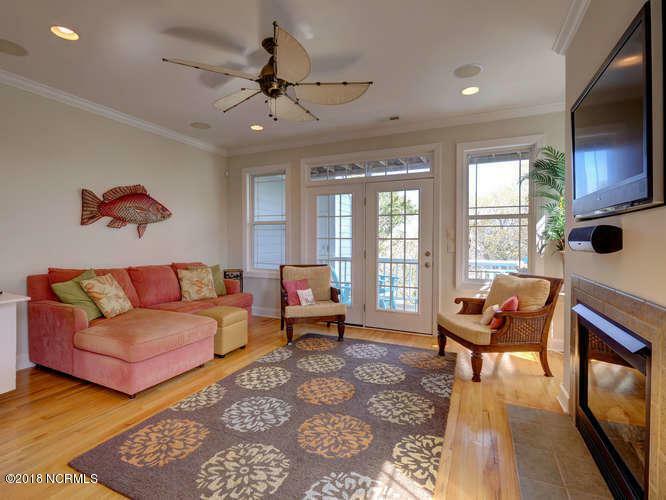 Great beach home, vacation rental or full- time residence. 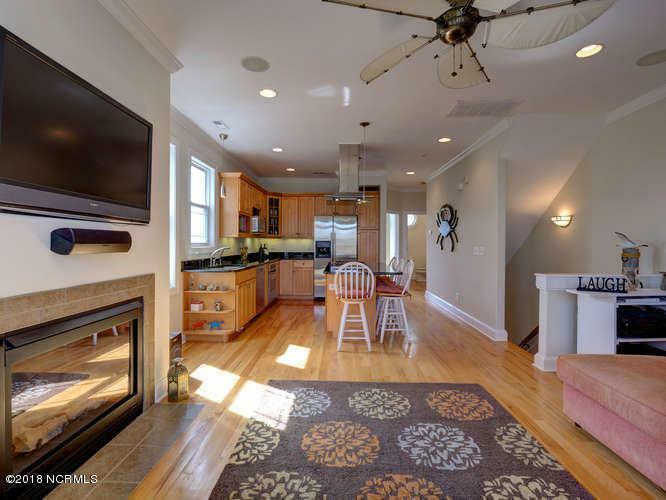 You will fall in love the minute you walk in the door to this beautiful one owner condo. Perfect home for entertaining. Beautiful granite kitchen island with gas range cook top & stainless steel appliances. 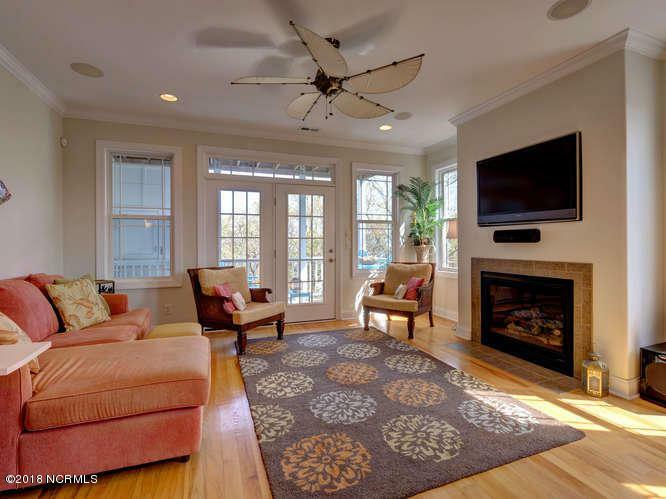 Gorgeous hardwood floors and crown molding throughout. And to make your life easier, home has central vacuum and a dumbwaiter. Enjoy the awesome ocean views from your private master suite with your favorite cocktail on the top floor. 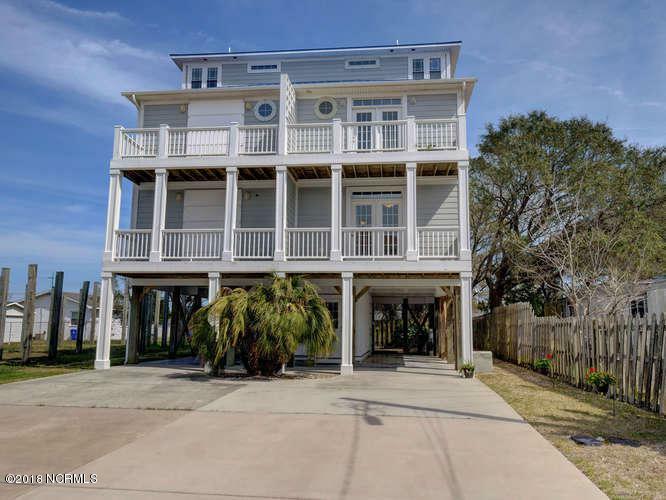 Many porches and decks to enjoy beach breezes and just a short walk to public beach access. Make your appointment today! Listing provided courtesy of Joyce M Barnwell of Intracoastal Realty Corp.